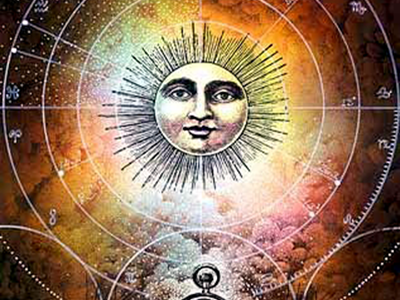 Even weekly horoscopes and monthly forecasts are written more from the perspective of the rising sign than the Sun sign. If you’re interested in astrology and wondering where your own natal planets are, this nifty little tool is perfect for you. 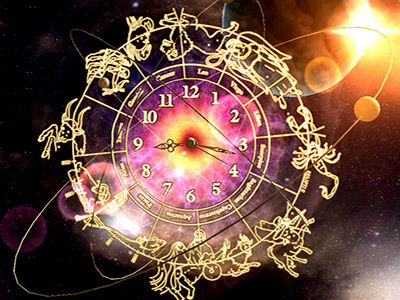 It not only instantly calculates the unique positions of each point in your natal chart, but also provides in-depth interpretations for them. Once your chart is displayed, you can hover your mouse over any planet or point to reveal its natal position (displayed above the chart in the yellow highlighted bar). You can also click on any planet or point to display detailed information about it. This little tool “rates” your compatibility with another person. 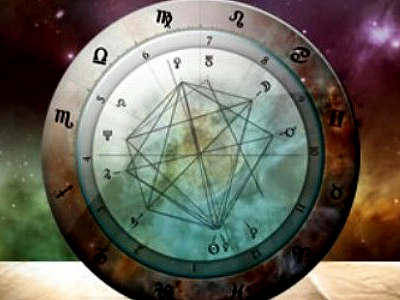 It looks at the synastry (planet and sign compatibility) between natal charts to arrive as percentage of compatibility. The higher you rate the better your chances are for developing and maintaining a loving, lasting union. Fill out the form below with the first the name and date of birth for each person. This tool does not take into account “houses” which are based on time and place of birth. 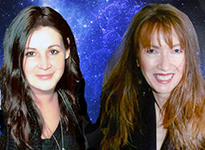 It’s a fun — but very simple — astrological compatibility tool.